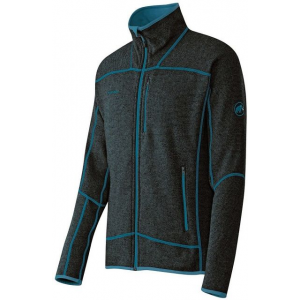 Mammut Heavyweight Fleece Jackets Phase Jacket - Men's-Graphite-X-Large 1010121900121116. 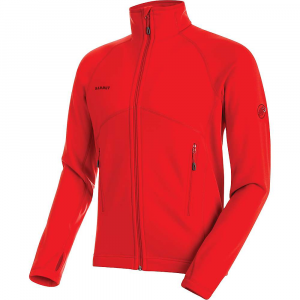 The Phase Jacket features a fine two-tone pattern and two practical front pockets. 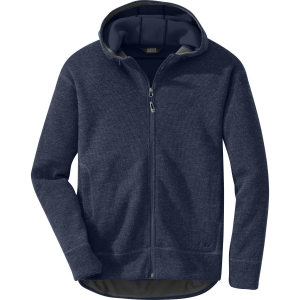 Slip into the Mammut Men's Phase Fleece Jacket for levels of warmth and coziness usually reserved for evenings sipping hot cocoa next to a roaring fire. 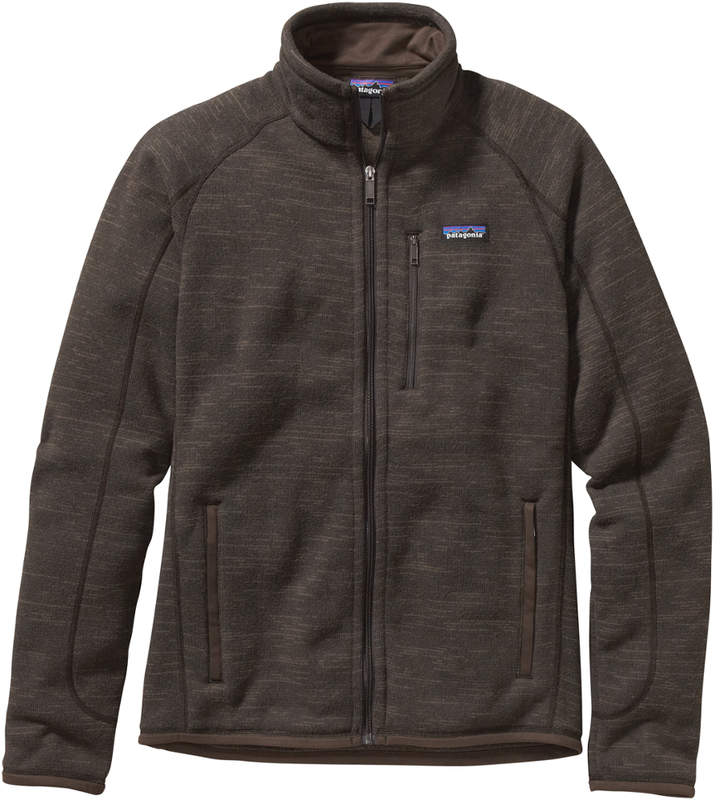 This fleece jacket is ideal for layering under your favorite shell when skiing, snowboarding, or winter hiking. 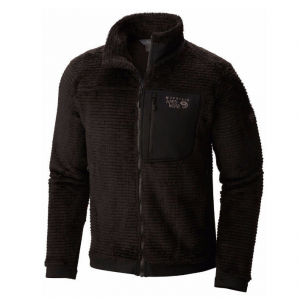 Fusing a warm and robust Pontetorto Tecnowool exterior with a soft and cozy polyester fleece interior, this fleece jacket wicks moisture from the interior polyester and transports it to the wool surface where it can evaporate. Ultimately, this exceptionally warm and cozy midlayer fleece keeps you dry when sweating and exercising, and it's incredibly stylish for apres ski parties and happenings. The Mammut Phase Jacket offers cozy wool on the outside together with cuddly polyester fleece on the inside for a modern inner jacket feel. 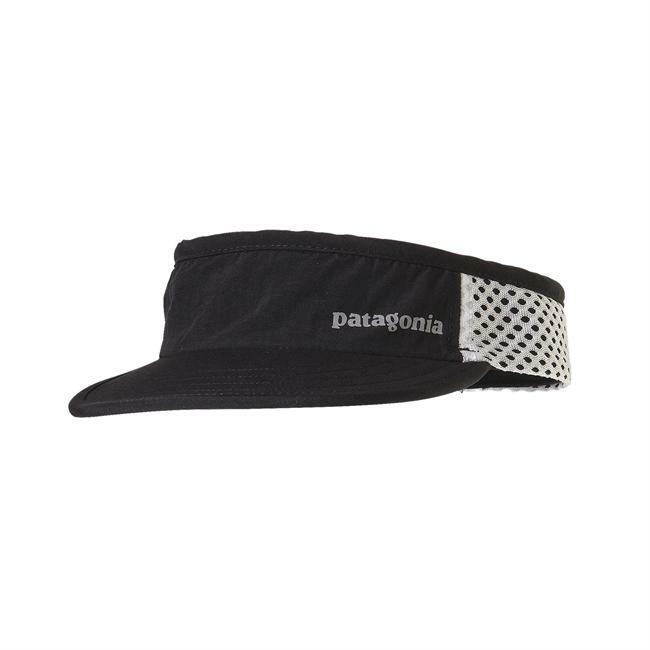 The Phase features a fine two-tone pattern and two practical front pockets. 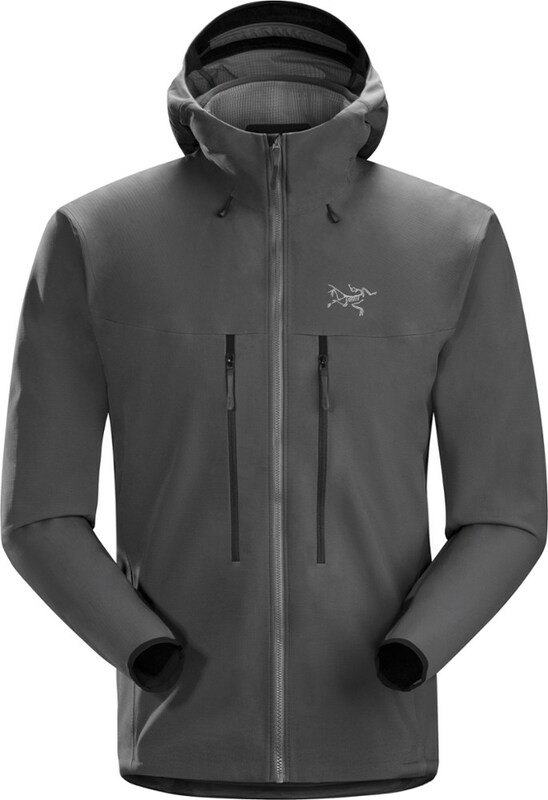 The Mammut Phase Jacket is not available from the stores we monitor. It was last seen December 28, 2018	at CampSaver.com.